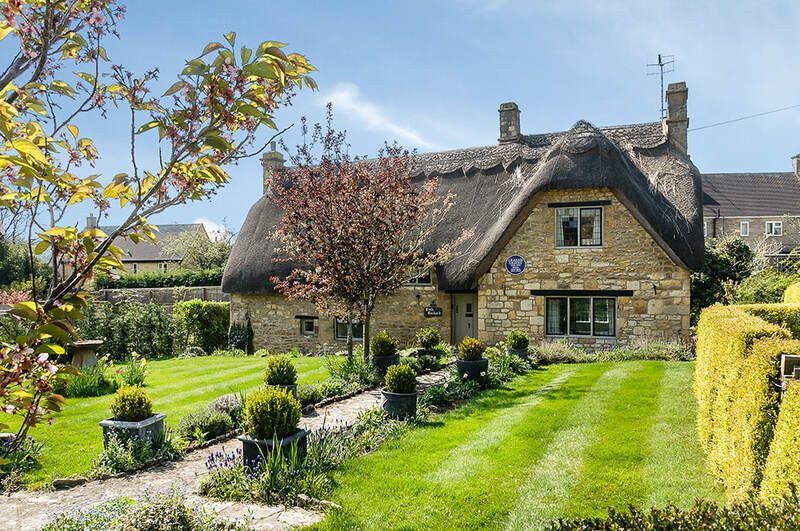 Located on the northern edge of the Cotswolds, Chipping Campden is perfectly located to explore the North Cotswolds and well as Stratford-upon-Avon which is only 25 minutes away. ​Before you arrive you will have to organise your accommodation. To give you the most freedom during your stay we would highly recommend a self-catering holiday cottage. Whatever your party size, Honeypot Cottages have a great selection in the town including the lovely thatched Little Orchard (pictured) which is the former home of the prolific English novelist Graham Greene and sleeps 4, the charming Honeypot that is perfect for a romantic break and Robin Cottage for a slightly larger group. The best way to start your day is with a hearty breakfast and Butty's offers just that and will most definitely set you up for the day ahead exploring the town. On the north end of the town you will find the glorious St James' Church - one of England's finest wool churches and a great example of early perpendicular architecture. Just outside the gates of the church lies the delightful Court Barn Museum that celebrates the Arts and Crafts movement of which the town became know for after the migration of craftsmen and followers settled in the town in the early 1900's. ​Heading back out on the high street it is time to explore some of Chipping Campden's wonderful independent shops. 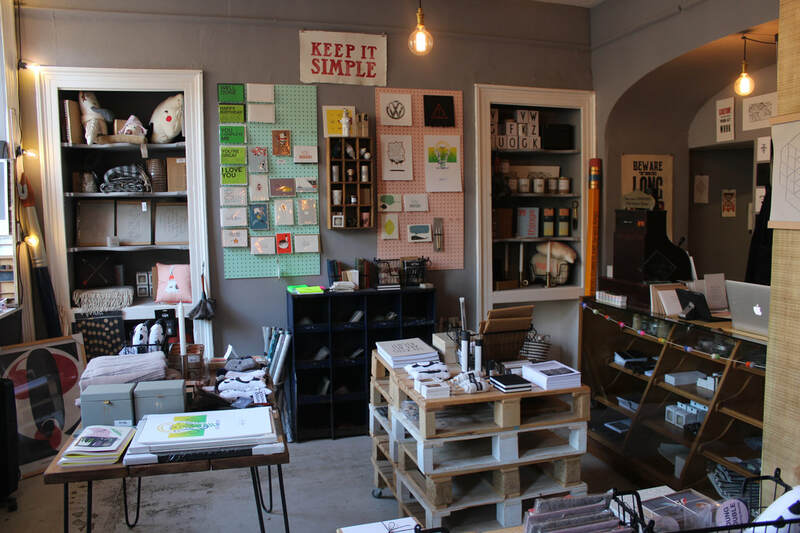 Cherry Press is a charming letterpress studio and a ​must visit. The shop is full of lots of wonderful printed items, cards, artwork and 'Marigold and 'Martha' - the two beautiful presses! ​If you are looking for some new headwear then look no further than the highly talented Louise Pocock. Her stunning range of hats for both ladies and gentlemen are perfect for any occasion. Be sure to take a look at the shop opening hours to avoid disappointment or book an appointment before arriving! ​It's most probably time for lunch and where better to spend it at Huxley's in the heart of the town near to the ancient market hall. 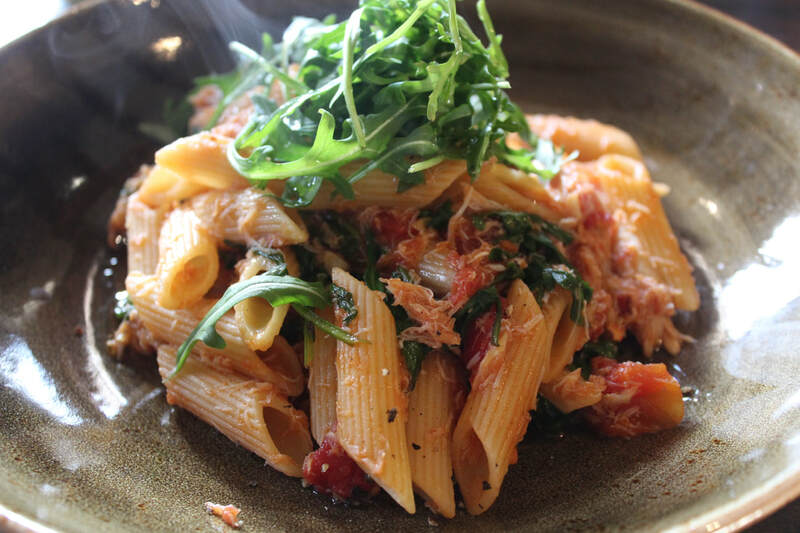 Their Italian inspired menu can be enjoyed in the beautifully 500 year old building our on warmer days on their terrace with views overlooking Chipping Campden's high street. 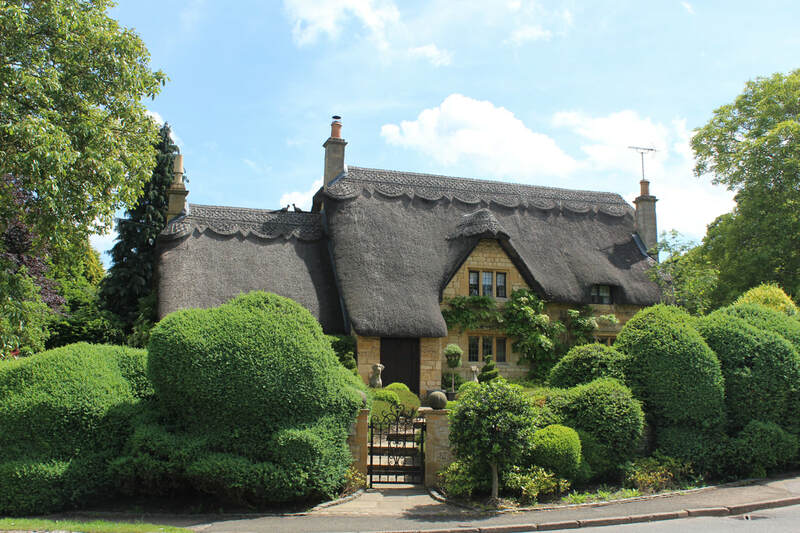 ​You're in the Cotswolds so why not treat yourself to a bit of tweed? Country Master is a wonderful gentleman's outfitters that has recently moved onto the high street and offers some lovely suits, jackets and accessories at great value. ​Located at the lower high street you will find the magical world of Robert Welch - a designer ​who with just a drawing board and a camp rented room in a disused workshop in the 18th century Silk Mill in the town and never looked back. His silverware is loved by many famous people, royalty and world leaders as well as many restaurants in the Cotswolds. Today, the team of designers still work from the same building where it all started with the shop just 50 yards away. With all this retail therapy we would highly recommend some coffee, cake or a traditional afternoon tea and the Bantam Tea Rooms and Campden Coffee Company are two places to check out. With evening dinner on your mind it is time to decide if you will eat out or eat in. If it's the latter then Fillet and Bone is where you need to visit. Located inside the old butchers shop, this awesome food emporium has a passion for local produce and its shelves are brimming with everything you need to create a delicious meal. Their fruit and veg is sourced from Drinkwater's who have been suppling locals with their produce for over 25 years. Lots of the meat comes from Todenham Farm in nearby Moreton in Marsh and Nolan Brook in Mickleton and Cacklebean Eggs from Stow on the Wold.